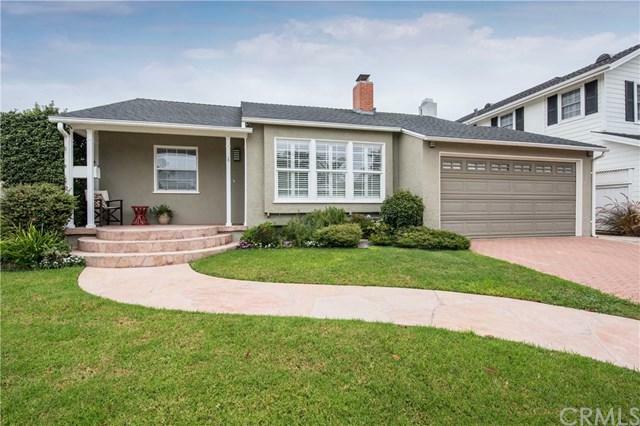 This ONE LEVEL beautifully remodeled home is located on coveted El Manor Avenue in prime North Kentwood! Known as one of the BEST blocks in the area, this super family-friendly tree-lined street is famous for its annual 4th of July block parties, its winter snowman displays, and its terrific Halloween! This bright, airy, and super spacious home was designed with a fantastic open concept floor-plan that flows perfectly from the living room to the gorgeous kitchen, which is at the center of the home, and opens right onto the dining room & family room. 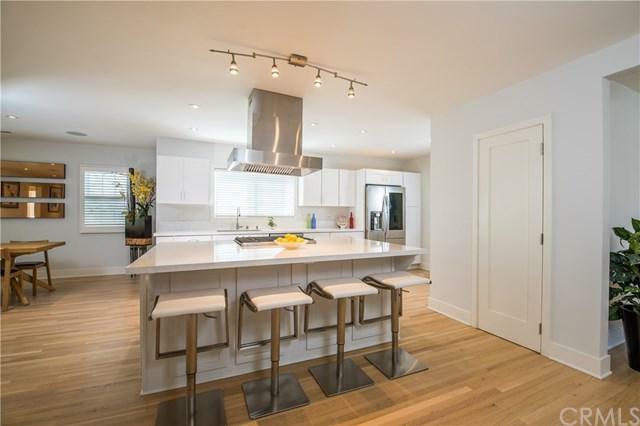 The kitchen boasts stunning white quartz counters, beautiful white cabinetry, new appliances + giant walk-in pantry. There is also a big cooking island with bar seating for four. 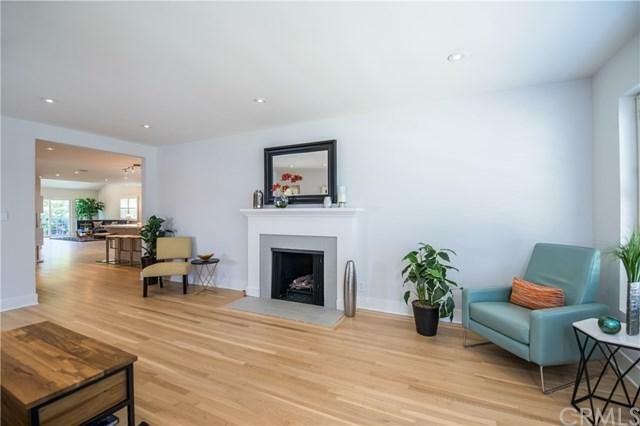 The adjacent family room has cathedral ceilings & a slider that opens right onto the lush & private grassy backyard! What a perfect home for entertaining your family & friends! 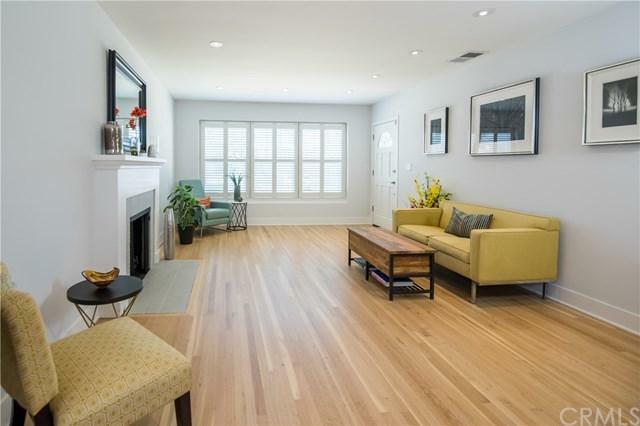 You'll love the gorgeous hardwood floors in the living areas! The big master suite has tall cathedral ceilings, a giant walk-in closet w/ organizers + a gorgeous European master bath with waterfall shower, soaking tub, dual trough sink, refrigerated medicine cabinet, and a big skylight for super natural lighting! The additional two bathrooms are also beautifully remodeled with modern finishes. Home could work perfectly for in-laws or dual family living (add wall at end of living room) Upgrades include: Newer windows, A/C, copper plumbing, main electrical panel, plantation shutters.